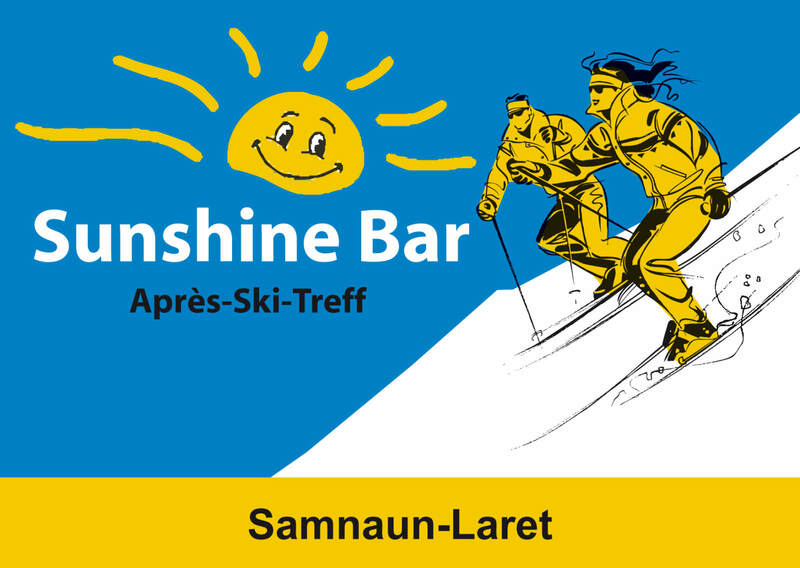 The Sunshine Bar is right next to the slope and right next to our hotel restaurant. Here you can finish off an eventful day in a good mood. The party mood in the cozy après-ski ambience of the Sunshine Bar has nothing of the hustle and bustle over at Ischgl. Everything is a bit more personal, familiar and Swiss-relaxed - even partying! NEW: every Wednesday from 12.12.2018- 10.04.2019 live music with Marketa -country - rock - pop.